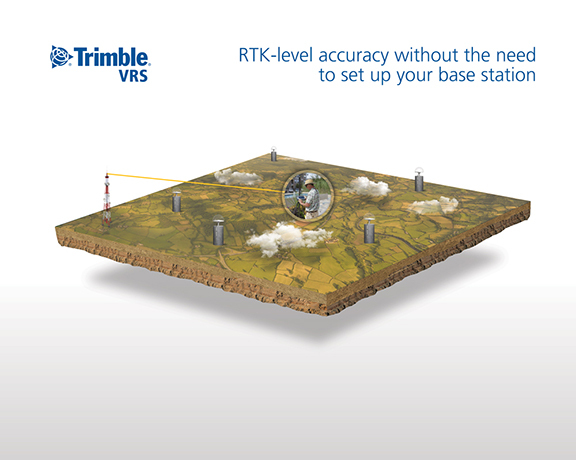 Trimble VRS Now GNSS correction service is now available in France. Photo courtesy of Trimble. Trimble VRS Now GNSS correction service is now available in France. The service is well suited for a variety of geospatial and construction applications including surveying, cadastral, land administration, and urban and rural construction that would benefit from easy access to high-accuracy, centimeter-level positioning.